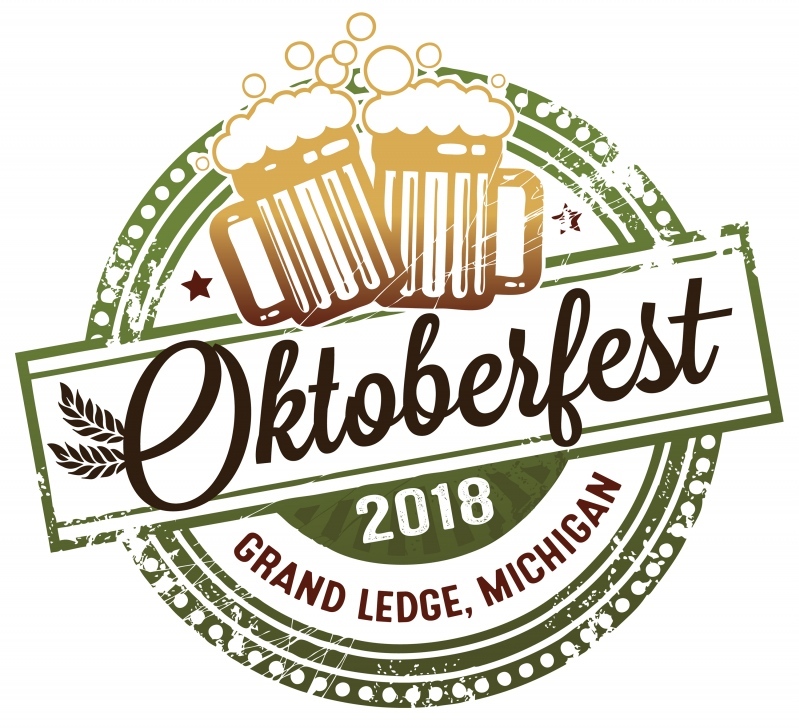 ​Together with the Opera House, we are proud to announce the 2nd Annual Grand Ledge Oktoberfest, a successful fundraiser benefitting the Opera House during the Color Cruise Festival. “Oompa” music and dinner will both be held on the main level of the Opera House on the Friday of Color Cruise, October 12, 2018 from 4pm till 10pm. Oktoberfest began last year as a tribute to Ernst and Barbara Floeter, longtime residents as immigrants from Germany in 1957. Together they brought the “Old World” to Grand Ledge, sharing their talents and life; proud citizens of America. This 2nd Annual Oktoberfest, and future Oktoberfests, will be designated as “Floetoberfest”, in their honor. We are really excited to bring a bit of “Gemütlichkeit” to again to our festival. A celebration in German food, music and beer, the Oktoberfest will provide family friendly entertainment throughout the evening. This year we are collaborating with the GLHS German Club in promoting and celebrating the German heritage. 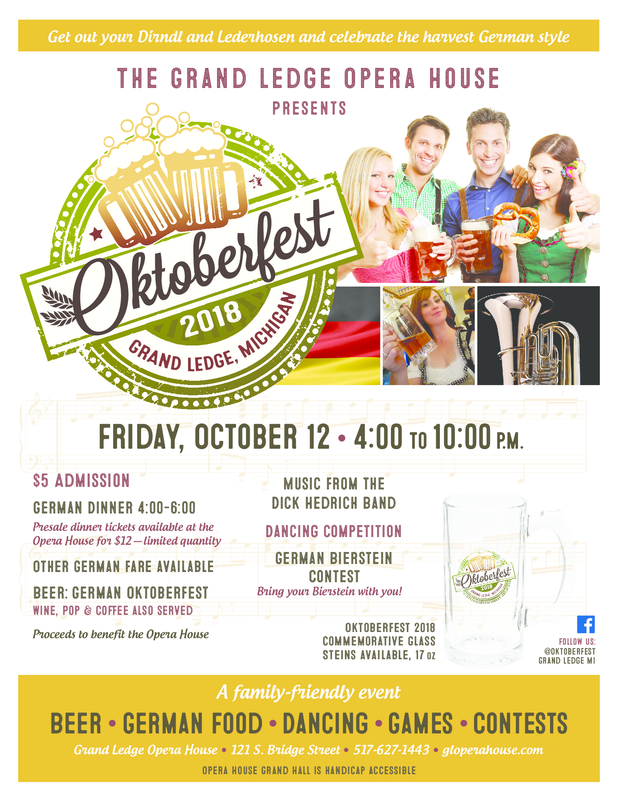 Tickets for the German Dinner are $12 and will be available pre-sale at the Grand Ledge Opera House. Dinners are limited to 125 and available from 4-6 pm. Get your tickets early, last year we sold out before the event even started. The Masons are providing Brats again! 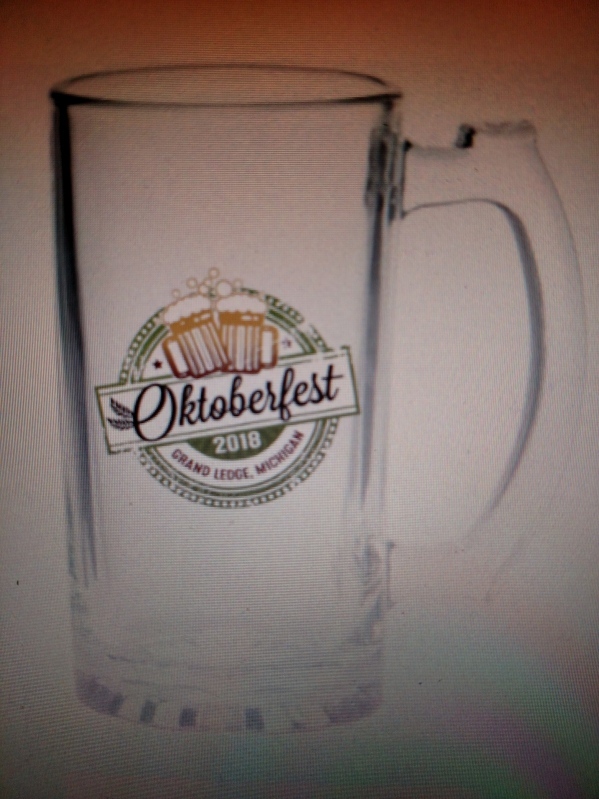 We have added GLASS BEERSTEINS - 17 oz glass (.5 liter) Beerstein special for Okotberfest 2018 will be available for $20 that will include a voucher for 2 beers. You can also bring your own Beerstein to enjoy Oktoberfest, .5 liter or 1 liter, with or without lid! Attention! There will be a competition for the Best Stein of Oktoberfest 2018! 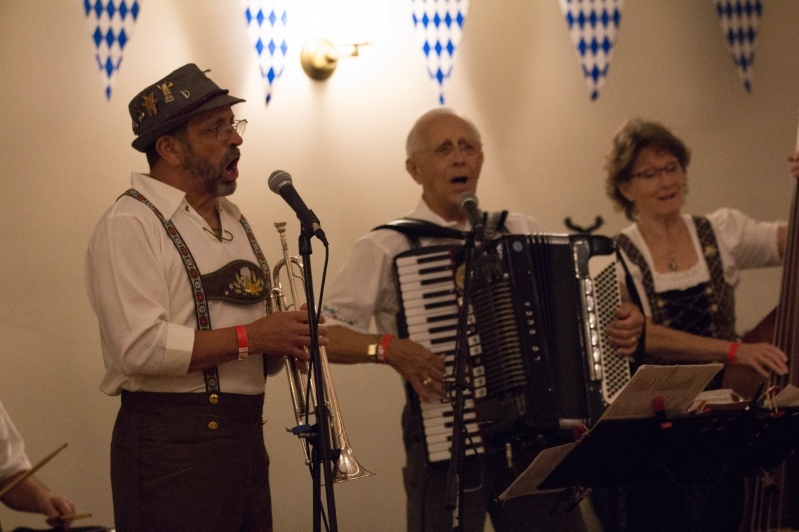 The Grand Ledge Opera House is proud to announce the addition of an Oktoberfest event to the Color Cruise weekend, extending the celebration of the harvest. “Oompa” music will be held at the Grand Ledge Opera House on Saturday during Color Cruise and will run from 1:00 - 10:00 PM. This inaugural festival will be in honor of Ernst and Barbara Floeter, longtime residents as immigrants from Germany in 1957. They brought Old World to Grand Ledge, sharing talents and life, melding into proud citizens of America. We are really excited to bring a bit of “Gemütlichkeit” to our festival. This will be a celebration in German food, music, and beer; complete with a catered meal, craft beer, and a live polka band. 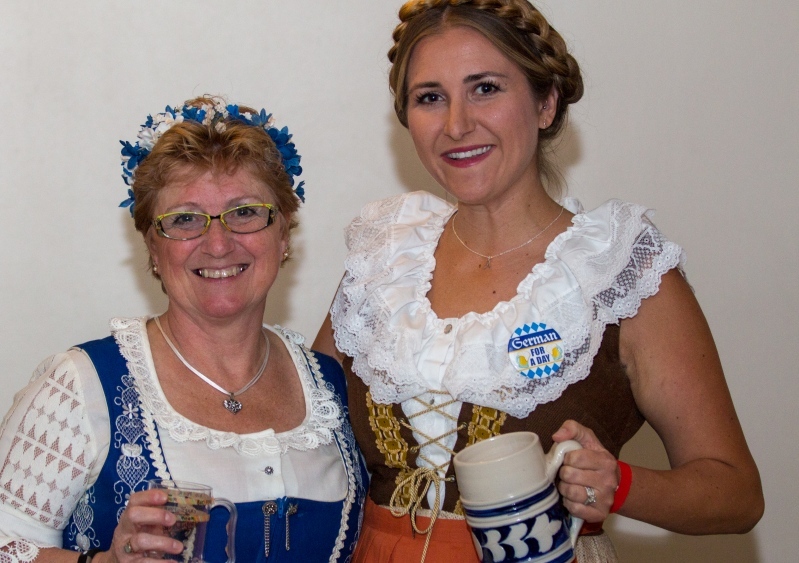 The Oktoberfest will provide entertainment with a variety of family oriented fun throughout the day. Professional Party Planners will be creating a German meal, and we are extending the opportunity for a group to provide a brat grilling station as well as other food stations.